Way back in Janurary there was a slew of New Years collecting resolutions. 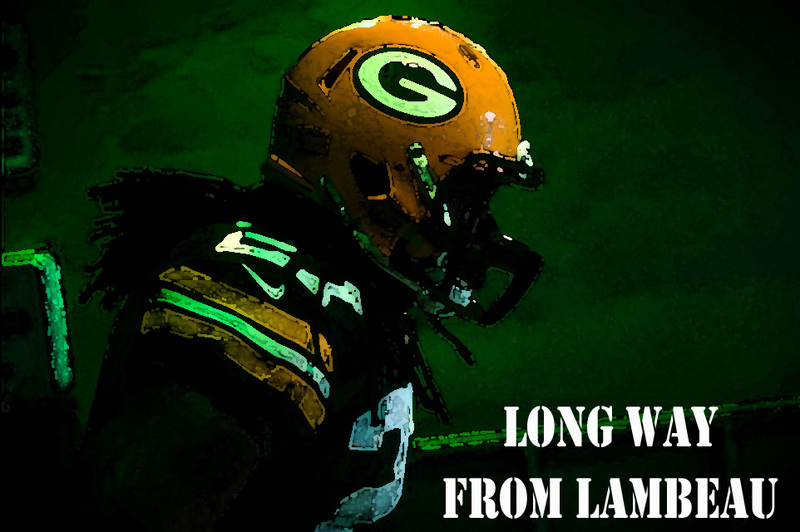 I was way behind but I decided I was going to try to put together team sets from my two favorite sports franchises, the Brewers and the Packers. Now one of my LCS has some great vintage stuff and I'll be showcasing what I buy from him and complete team sets eventually. Seeing as I'm just now getting around to sorting my Packers box into sets. 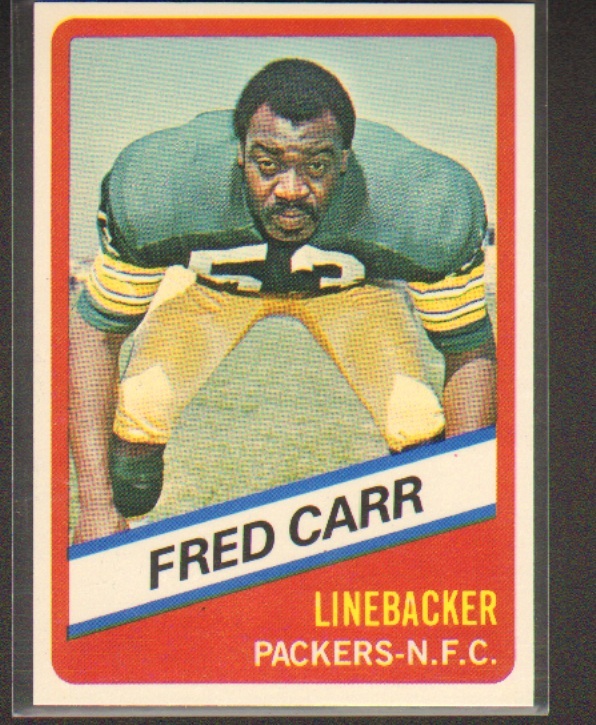 But Check Out My Cards is another great source to fill in holes in team sets and card sets as well. I had been slowly collecting a large pile of cards at the site to take advantange of there bulk shipping when on 10/10/10 they offered 10 buck shipping on 40 cards so I jumped. I finished my second set of Topps Baseball buying the 3 cards I could not seem to find by buying pack after pack and a bunch or Packers stuff, the Brewers pick up's will be posted over at my Brewers blog Mile from Miller. 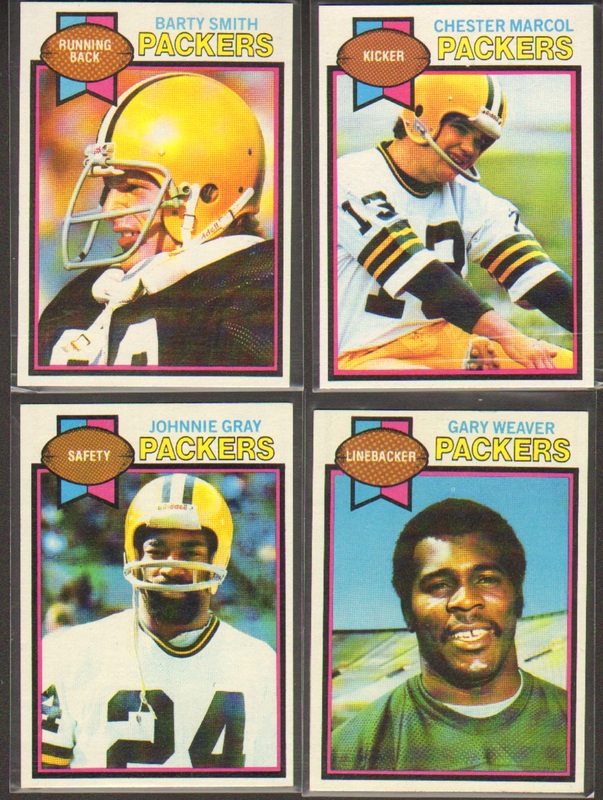 First up is nice selection of 1976 Topps. Careful don't look directly at John Hadl's head it might blind you. 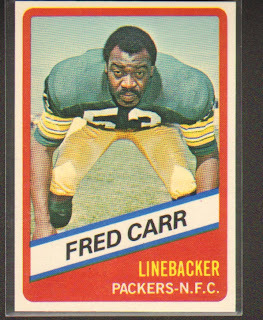 Next is the only Packer from the 1976 Wonder Bread football issue Fred Carr. His 1976 Topps Card is above. 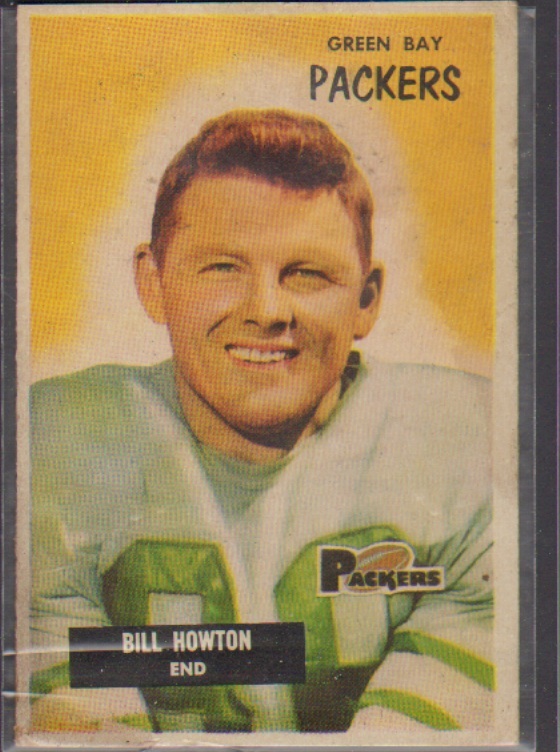 Probably my best snag was this 1955 Bowman Bill Howton card. I really do love the look of this set. Everybody looks like angels with that halo around them. That crinkle on the left hand side is from the penny sleeve in the top loader and not on the card. 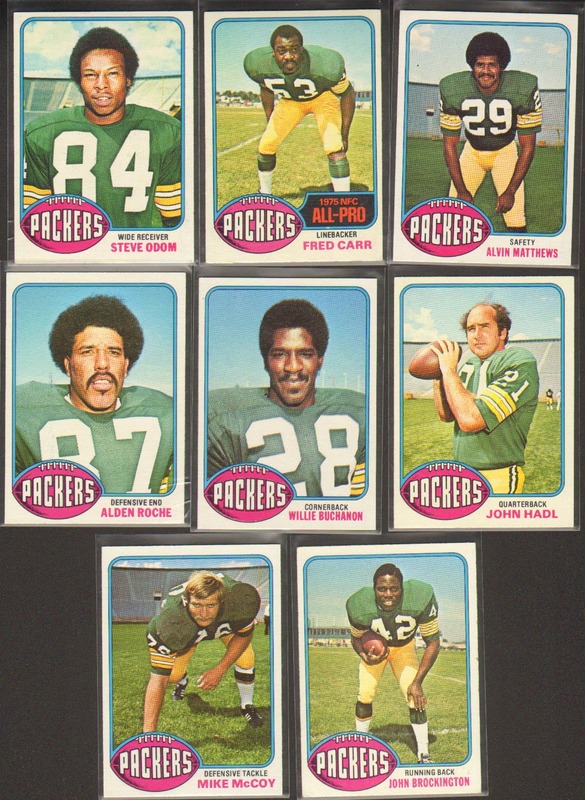 Lastly are 4 1979 Packers, and arguably the worst football card picture ever. Check out that Chester Marcol in the upper right hand corner. Believe it or not but Chester was the Packers top scorer, he was a kicker after all, and not retraded. 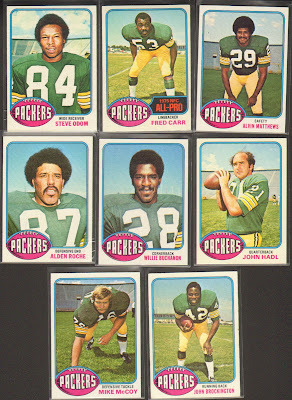 I think this is the set my oldest James Lofton card is from. I should double check.